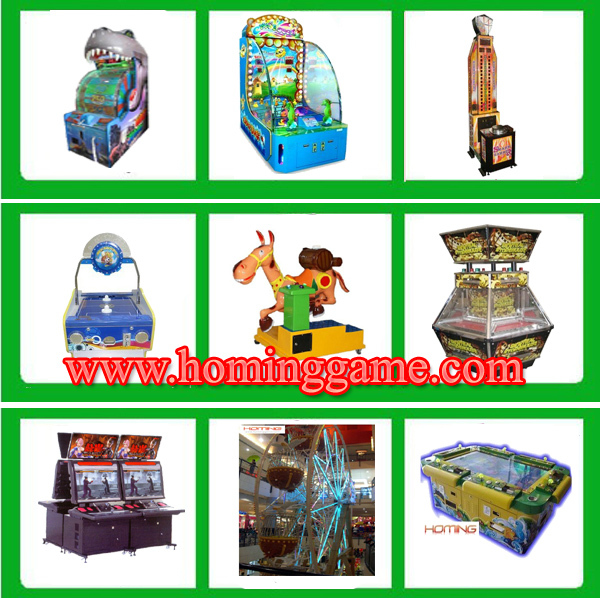 Type:basketball shooting machines, basketball game machine，arcade basketball games,super shot basketball，indoor basketball games,Indoor Basketball Arcade Games. 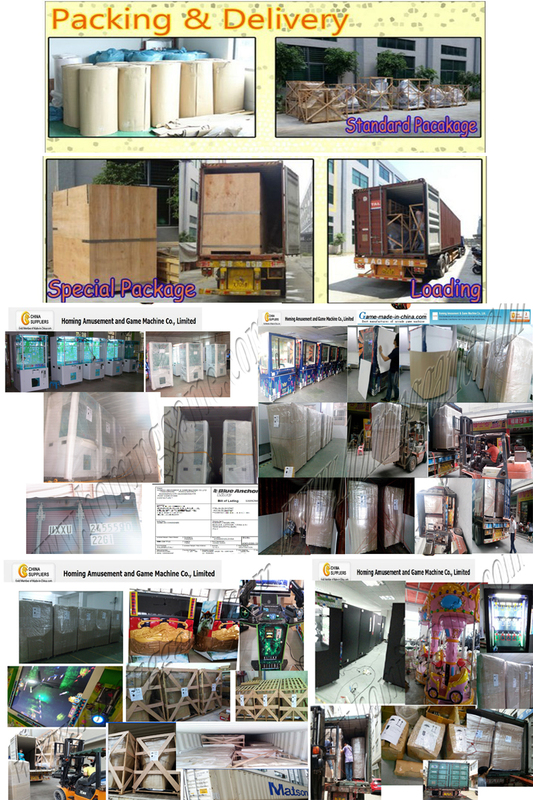 Leading Time: It is up to the quantity,below 50pcs is within15 days. 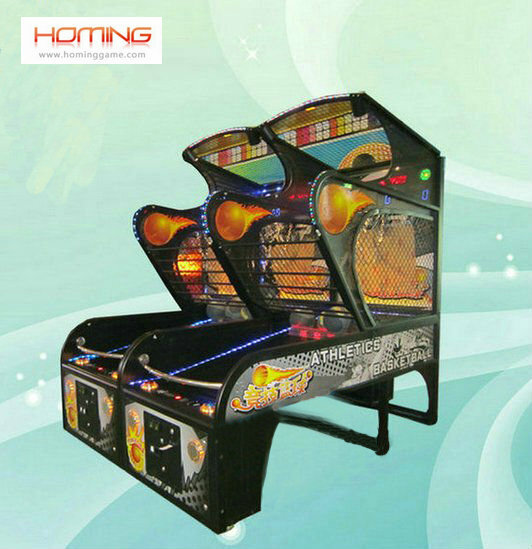 Payment Terns:TT,40% for deposit,the balance of 60% before delivery. 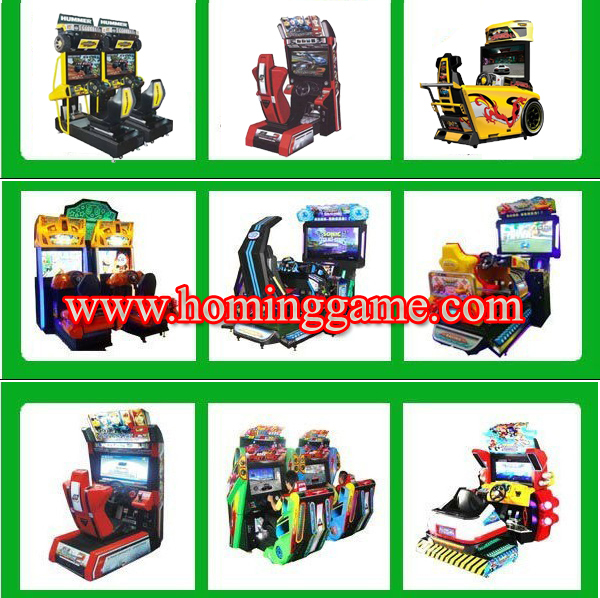 1 year warranty for key component,during the time,we will send new parts to change yours,and show you how to install and how to mend,After one year, if you need help,we will sincerely provide professional knowledge to solve the quentions for you. 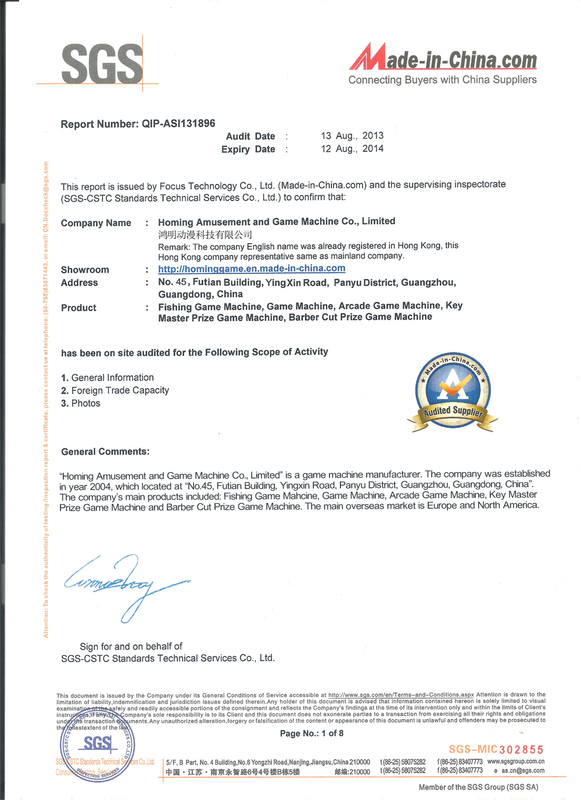 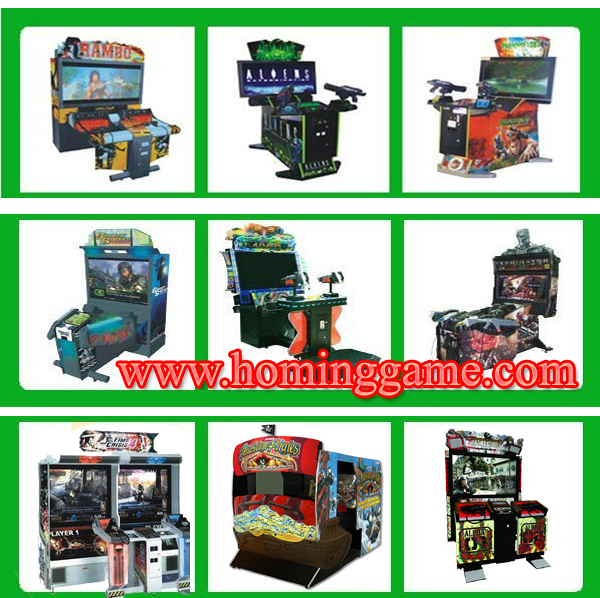 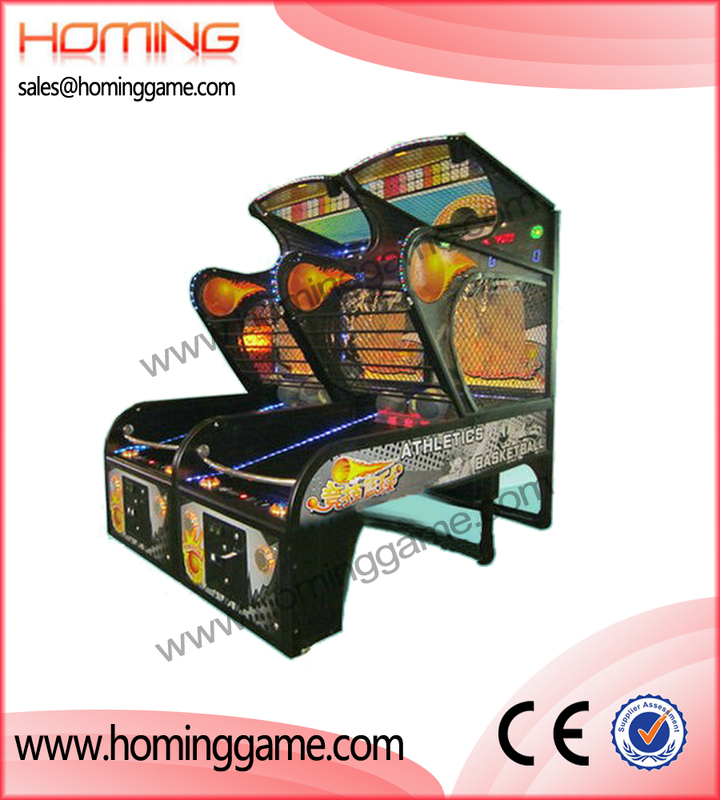 1 Homing Amusement & Game Machine Co.,Ltd is a professional game machines producer for 10 years experiences. 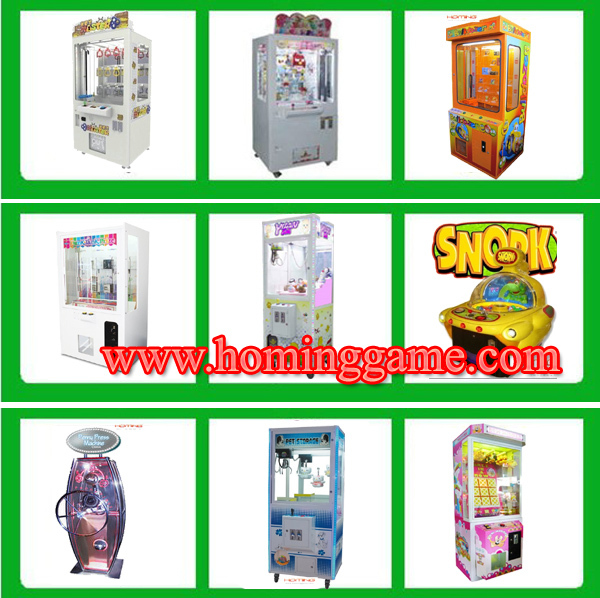 2 We have variety kinds of game machines,such as Ticket redemption games, Arcade Game Machines(including Driving Games, Shooting Games, Music Games ),Amusement Machines, Prize Machine, Kiddy Rides Series, Cabinet Series, Touch Machines, carnival games, bumper cars, amusement games and other entertainment equipment. 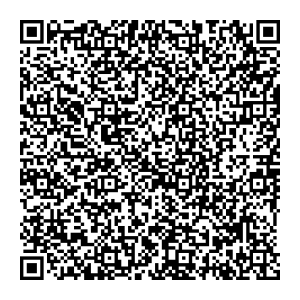 They can meet your demands.